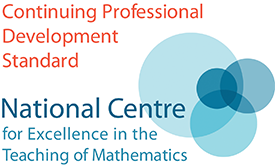 This course will cover key discrete mathematics topics from the new A level Further Mathematics specifications and will introduce teachers to teaching ideas and resources to support their teaching of these topics. Topics include Big M, Simplex method, Floyd'sAlgorithm, Graphs and planarity and touring algorithms. The course will be delivered using visual presentation, interactive work and practical demonstration. Key course materials will be made available to delegates electronically. This course will support teachers offering Discrete and Decision Further Mathematics at A level. An understanding of graph theory, algorithms on networks and (graphical) linear programming is assumed. 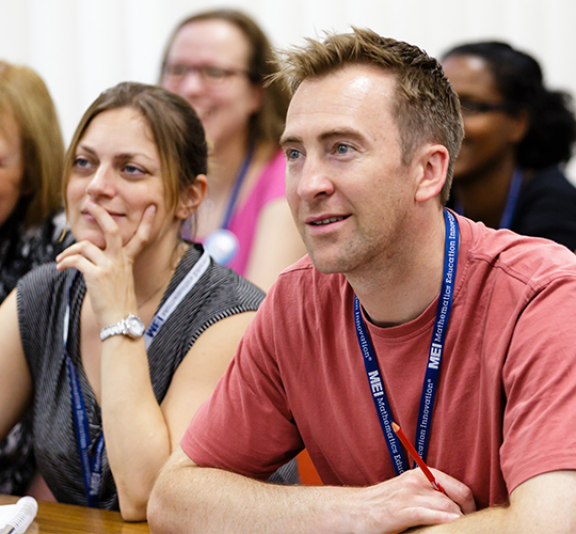 Course Fee: £50 per delegate for teachers from state-funded or independent schools and colleges.